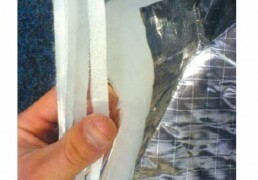 Multifoil is a very flexible, easy to fit, multilayer insulation that offers tremendous thermal benefits. 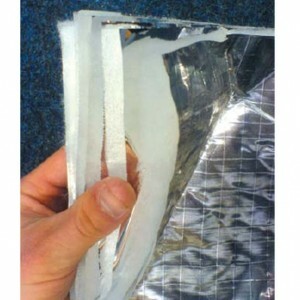 The material provides a high thermal resistance accompanied by a 25mm air cavity either side of the material. 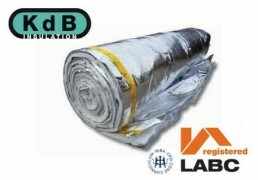 Due to the special composition of multi-layers of insulation, multifoil effectively deals with all forms of energy transfer (i.e. conduction, convection and radiation).